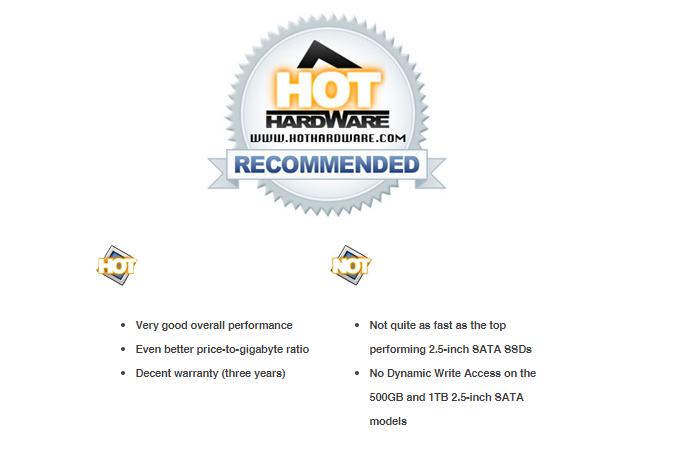 "Prices for solid state drives have fallen precipitously over the past year. This is especially true when shopping 2.5-inch form factor SATA SSDs, which is where some of the best values in solid state storage are currently found. That's certainly true of Micron's Crucial brand MX200 line, two of which we have in for review here. First announced at the Consumer Electronics Show (CES) in Las Vegas earlier this year, the MX200 series debuted in three capacities -- 250GB, 500GB, and 1TB, each priced at under 50 cents per gigabyte. 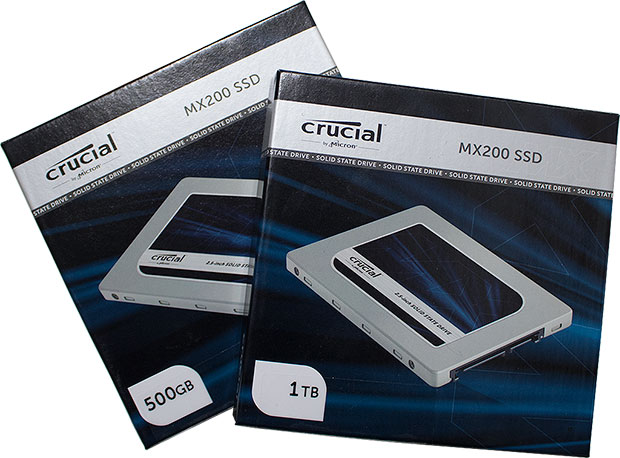 Crucial set the MSRPs at $140 for the 250GB model, $250 for the 500GB SKU, and $470 for the 1TB drive, all three of which are available for considerably less online. At the time of this writing, you can find the 250GB model going for around $97, the 500GB for $180, and the 1TB for $361."